Reading Club reaches 250 Nights! Our Reading Club has reached 250 nights! The last day to hand in your forms is Monday, June 20th. Students will be recognized at our assembly on June 28th. 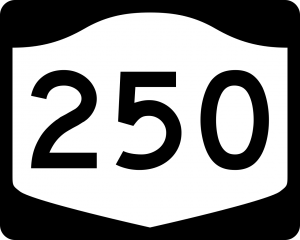 All those staff and students who completed 250 nights will be able to put their name in a school library book next week. I will let teachers know when their students can come to the library and pick a book. 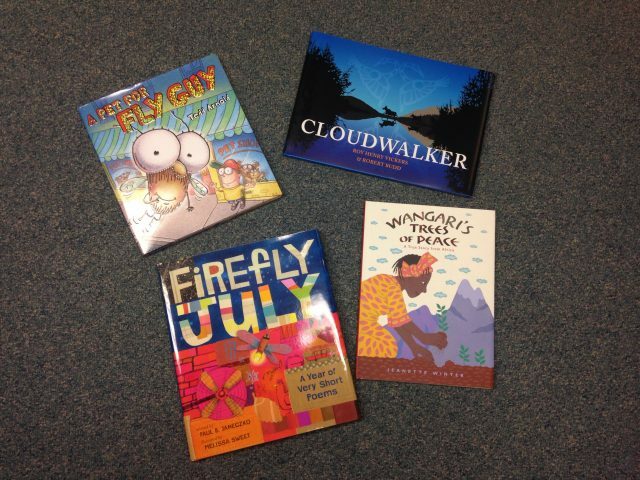 Don’t forget to join the summer reading club at the Burnaby Public Library and at libraries across BC. Registration is now open. Click here for more details. 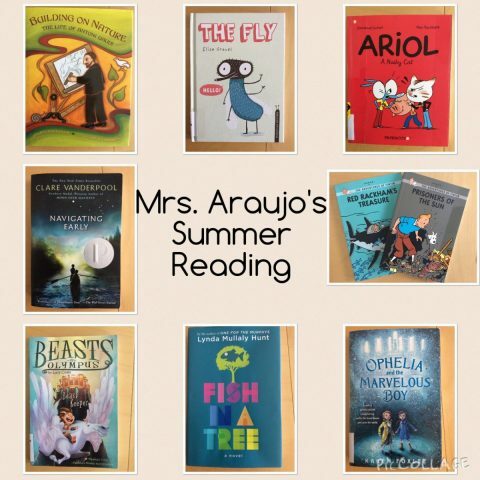 Read my earlier post, Summer Reading, for reading recommendations and more. Next week the Scholastic Book Fair will be back in the library. Times: Open at Lunch, Recess and After School. We will also be open during parent-teacher interviews on Tuesday and Thursday. Check the notices sent home and posters around the school for more details. At least 50% of all sales will go towards resources for your school library. Parent volunteers are needed! Please sign up just out side the library or speak to Mrs. Araujo for more details. • Our curriculum will be promoting the very best of children’s literature to your child with activities designed to help students enjoy the stories even more. • We will be doing our very best to get (or keep) your children “hooked on reading” by recommending specific reading materials to each individual. • At each grade level, students will be learning information literacy skills specifically suited to their developmental needs. • The iPads will continue to be used for learning and exciting new projects! We have 24 iPads for students to use. • We have a lot of special events being planned: author visits, DEAR day, book fairs, Literacy Week, the home reading club, and more! • If you would like to volunteer to help in the library, please let me know. We’d love to have you. 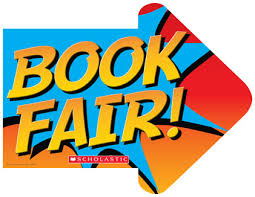 Scholastic Book Fair: Monday, September 21st until thursday, September 24th. Parent volunteers are needed. Please see me in the library or look for the sign up sheet on the library bulletin board soon. Reading Club: Our reading club begins again on September 28th. Notices will go home the week prior. I encourage all families to make reading for pleasure a part of your day, every day. Questions? Comments? Please come and see me in the library. I’m looking forward to an exciting year! “The more that you read, the more things you will know. The more that you learn, the more places you’ll go.” Dr. Seuss I Can Read With My Eyes Shut! 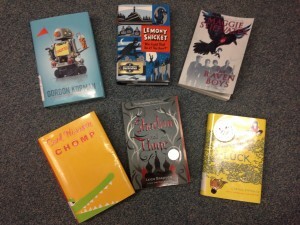 The Reading Club began October 3rd! Every student and staff member at South Slope/ BCSD is automatically a member of the club. This year we want to continue to put the focus on community and recognition. When your child student completes their reading record form, s/he returns the form to school and receives a new form. Students will be recognized individually on a bulletin board in the school and as a group at our Celebration of Learning assemblies. Students who complete 250 nights of reading before the end of June will have a book dedicated to themand placed in our school library. This year our goal continues to be to help kids develop a love of reading and read for fun. “Children who read for pleasure are likely to do significantly better at school than their peers, according to new research from the Institute of Education (IOE).The IOE study, which is believed to be the first to examine the effect of reading for pleasure on cognitive development over time, found that children who read for pleasure made more progress in maths, vocabulary and spelling between the ages of 10 and 16 than those who rarely read.” To read the whole article click here. We can’t do this without support at home. Parents can help by encouraging their child to read every night (or be read to) for a minimum of 15 minutes and then sign the reading record form. Make this a special time for you and your child, talk to them about their reading and model good habits by reading yourself. Thank you for helping your child develop a lifetime habit of reading! Please come and see me in the library if you have any questions or comments. Welcome back! I hope everyone had a wonderful summer and read some great books. I know I did! Below are some of the books I read this summer. They will be available to check out very soon. • The iPads will continue to be used for learning and exciting new projects! We now have 24 iPads for students to use. Reading Buddies at McGill and Metrotown Libraries this summer! Would you like your child to have more reading practice this summer? Will your child be in grade 2, 3 or 4 this September? This summer, Burnaby Public Library will be running two five-week long Reading Buddies programs. For more information, contact the Bob Prittie Metrotown Branch (604-436-5420) or the McGill Branch (604-299-8955). Or visit us online at www.bpl.bc.ca/kids. Registration begins May 30th. The Reading Club needs you! On February 19th we reached 100 nights of reading. On Thursday, February 27th we will recognize all the staff and students who have participated in the Reading Club. 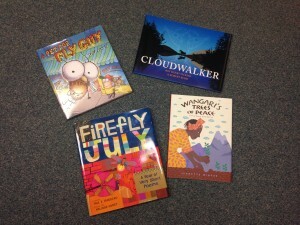 We will give away some great book prizes to some lucky winners, too. Unfortunately, we are down in our number of participants this term. One of the many reasons we run the Reading Club is to support families. We want to help families model the importance of reading by making it an essential part of their day. You can help by reading to your child, listening to your child read, or reading yourself while your child is reading. 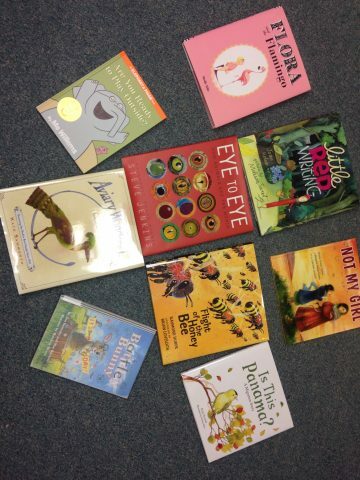 Make this an enjoyable time of day and let your child choose their own reading materials as much as possible. Pick up the forms anytime from the library. It’s never too late to join! We will reach 200 nights on April 10th. Everyone who completes 250 nights of reading will be able to place their name in a book in the library. Writer’s Festival comes to South Slope/BCSD! 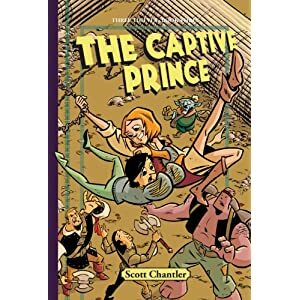 I am excited to announce that author and cartoonist, Scott Chantler , will be visting South Slope/BCSD on October 16th as part of the Vancouver International Writer’s Festival. Mr. Chantler is the author of the graphic novel series Three Thieves and has received many awards for his work. We have Tower of Treasure and The Sign of the Black Rock in our library and I just purchased his latest book, The Captive Prince. Click here to visit his website and learn more about this amazing cartoonist. Let’s Read to the Moon! Reading Club begins Monday, September 24th. This year we are going to try and read to the moon! Students should have received their forms from their classroom teacher. You can also pick one up from the library. Scholastic Book Fair is here!!! The Scholastic Book Fair is back! 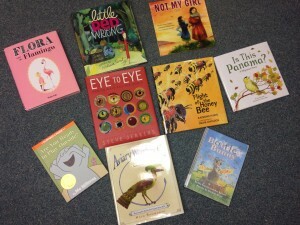 Visit Room 211 this week to check out some great new books. The fair is open at lunch and after school Monday-Thursday. We are also open late on Tuesday and Thursday so you can come and visit the fair before or after your visit with your child’s teacher. The proceeds will be used to purchase new resources for the school library. Parent volunteers are still needed. Please come and see Mrs. Araujo in the library to sign up. Thank you for your support!